On Saturday, it'll be two years since we lost Prince. 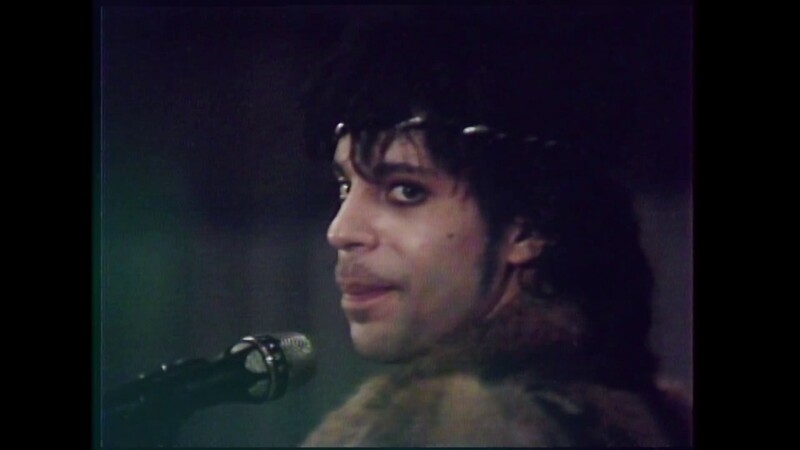 In remembrance of the "Purple One," his estate has released a video of long-lost footage of him rehearsing with his band in his Minnesota studio in 1984, coupled with his original recording of "Nothing Compares 2 U." The following is previously unseen rehearsal footage of Prince & The Revolution from the summer of 1984. It was in this very room at Flying Cloud Drive Warehouse in Eden Prairie, Minnesota that Prince created and committed to tape one of his most beloved and iconic compositions, which six years later would become a worldwide hit for Sinead O’Connor.